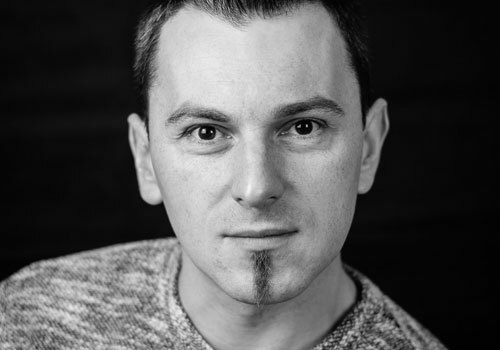 Mariusz Gil is architect and CTO focused on high performance and scalable web applications. Trainer, consultant and conference speaker. He has been working for several companies on PHP projects for millions of active users, from biggest social network and instant-messaging software in Poland to multi-billion PV content personalization and discovery platform. Mariusz is also member of 4Developers and PHPcon Programme Commitees and one of core members behind PHPers, open meetups for PHP developers in many cities in Poland. Big-data enthusiast and data-sciencist wannabe. After hours, biker and rock guitarist.